When Peetanacoot Nenakawekapo marched in Winnipeg’s first Pride parade in 1987, she was one of the only people not wearing a paper bag over her head to hide her identity. “I went there because I’m proud,” said Nenakawekapo, a two-spirit person and trans woman from Skownan, Man. This year, Nenakawekapo, who also goes by the name Winnie Sunshine, will bring that sense of pride to the march in a different way: by serving as the parade’s grand marshal.”To me, it’s a very important thing,” said Nenakawekapo. Nenakawekapo said she’s seen more support for the parade over the years she’s participated — 32, to be precise — but there’s still more work to do. Specifically, Nenakawekapo said she wants to see more support for the LGBT community from politicians — and she wants to see them all at Pride this year. “We look up to our leaders,” she said. 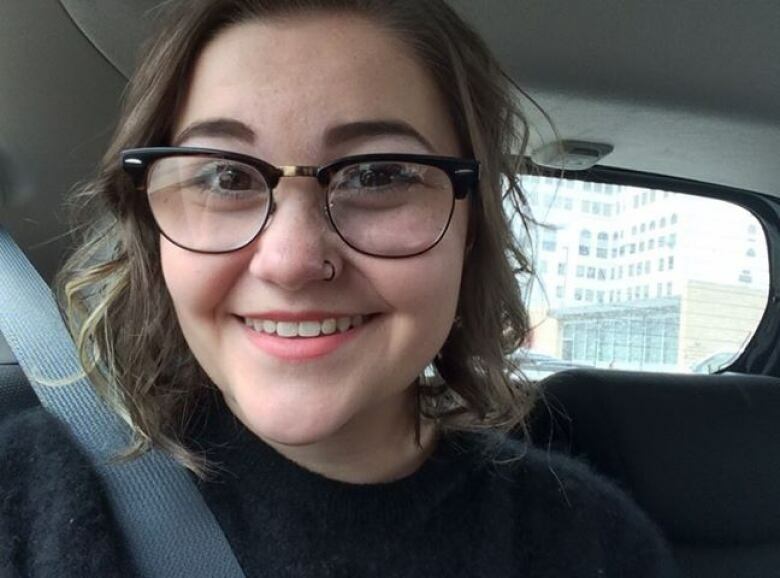 When Janelle Campagne found out she was selected as this year’s Pride Winnipeg youth marshal, she was shocked to hear the nomination came from younger students in her school’s gay-straight alliance club. Campagne, a Grade 12 student at Collège Louis-Riel, said it was this same club that gave her the push she needed to come out as queer. “It really helped me to evolve into the person I am today,” she said. Campagne said she hopes to work to address a need she sees within her own community at school. Younger students will often come to her asking for LGBT-focused resources in French — things as simple as posters or pamphlets — but she said she has nothing to give them. “There needs to be some changes within the LGBT francophone community,” she said. Nenakawekapo said she’s excited to see more young people like Campagne getting involved in advocating for the LGBT community. “The youth is our future,” said Nenakawekapo. 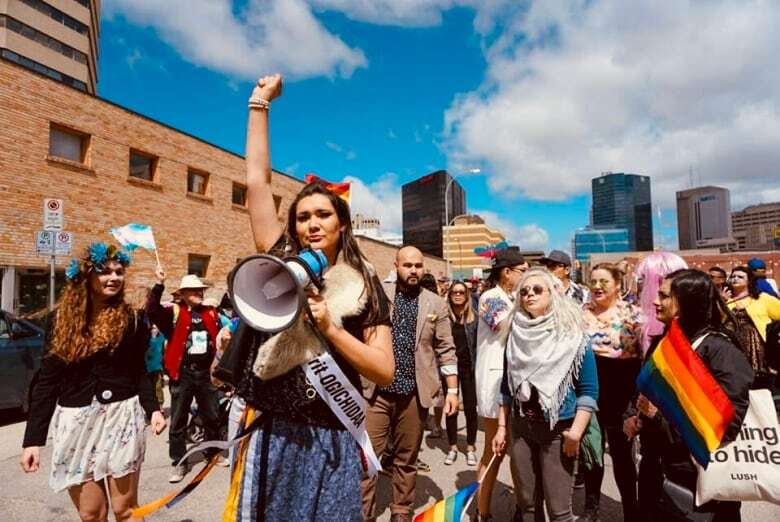 After last year’s parade route drew criticism from some in the LGBT community for being forced down a less-prominent York Avenue route, Pride Winnipeg announced this year’s route will take the march back down Portage Avenue. Campagne said she’s excited about the change. “I think it’s really important that the Pride route is visible for many people to see,” she said. Campagne said other popular Winnipeg events, like the Santa Claus Parade and the Winnipeg Jets’ Whiteout street parties, also have space reserved on some of the city’s main thoroughfares. “Why not give that same visibility to Pride Winnipeg?” she said. Nenakawekapo said the Portage Avenue route could reach more people who have never been to Pride, and help them understand the spirit of the event. “We need that exposure,” she said. This year’s Pride Winnipeg Festival will begin on May 24, and will end with the parade on June 2.